Yesterday was a sad day. 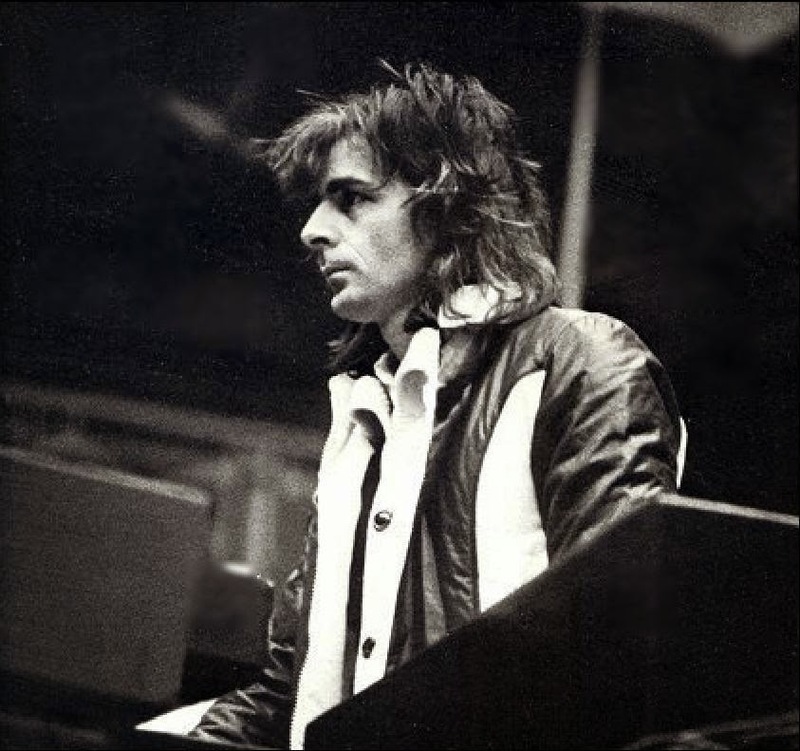 I really could not believe that the musical genious Richard Wright had been dead for 6 years. Where did all the time go? Everytime I'm watching a live clip with this man, I'm waving at him and smiling at him. When he looks towards me from the live clip, it's like he's looking straight at me. He had such a nice smile and very kind eyes. I reckon it's very hard not to like him. So today, it's been 6 years and 1 day since he passed away. How cruel of the world to move on, like if nothing happend. What we can do to comfort ourselves, is to listen to his wonderful music. Which is why I want to write a few words about the song "Paintbox" today. The song was first released in 1967. It was put on the B-side of the single "Apples and oranges". Later the song was to be found on the album "Relics", which was where I first 'found' this song. It's a fun song with a fun melody. 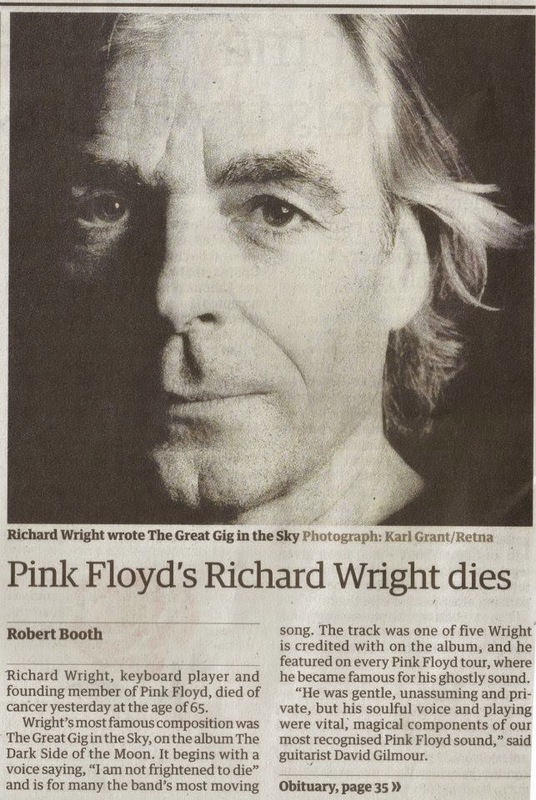 And it is of course sung by Richard Wright himself. 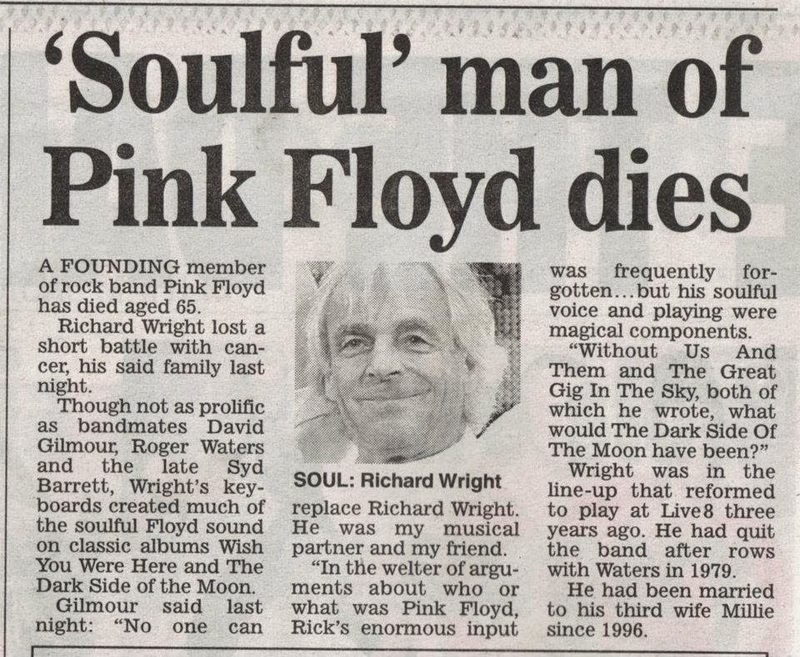 Why he didn't get to sing even more on different Pink Floyd songs, I'll never know. All I do know is that he had a beautiful voice. A soft, calm and comfortably voice. 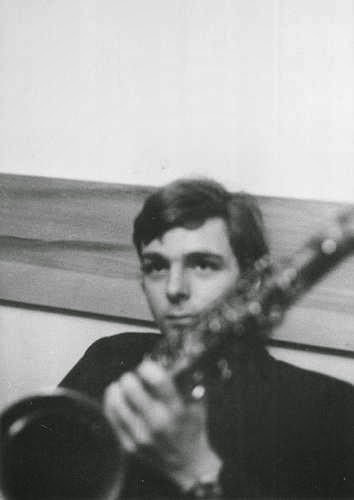 "Paintbox" was written by Richard Wright. I've always liked the song he wrote, but I've read so many interviews with other people, where they wished that the other band members would write the songs. Fair enough, they might not have a great meaning etc, but what about "The piper at the gates of dawn"? 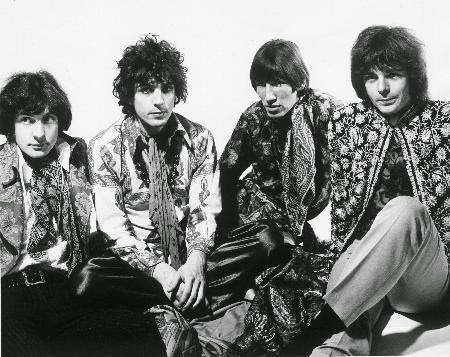 The band got known for their whimsical and psychedelic tunes. They don't have a great meaning either, but they are still great to listen too. There was also made a music video to this song. And even though Syd Barrett was still a part of the band when this song was released, he does not feature the music video. It's David Gilmour we get to see playing the guitar in this music video. The reason is of course that Syd had left the group in time for the music video to be made. So let's all just remember this man by his great music. The maestro is pleying on in the skies.